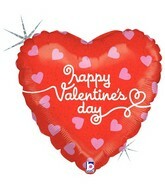 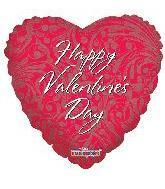 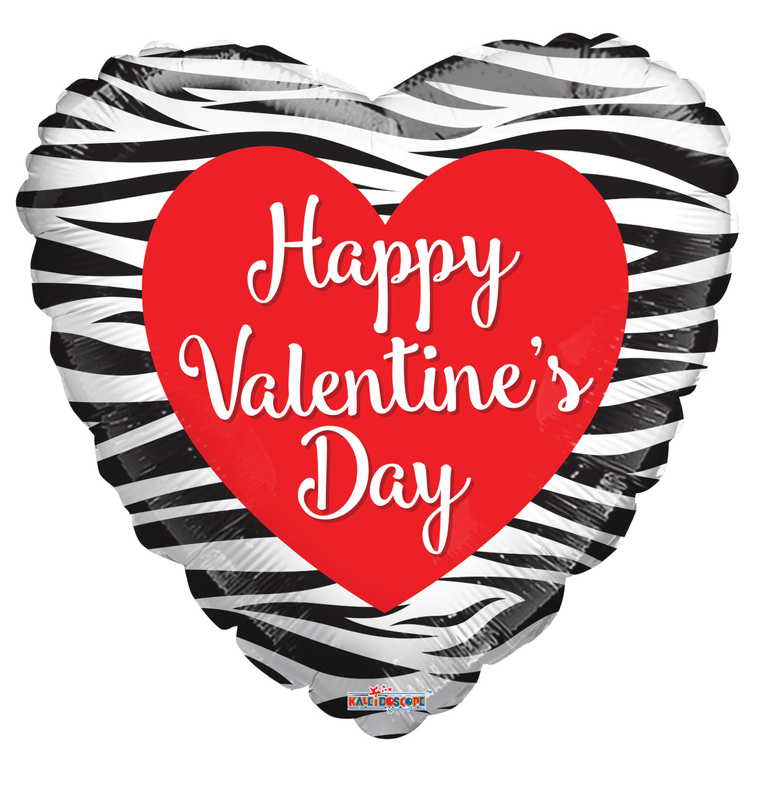 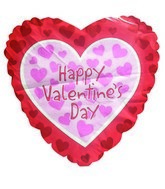 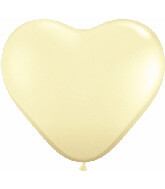 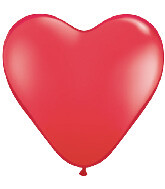 Other: Qualatex Latex Heart Balloons, 50 PER bag. 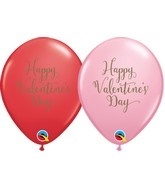 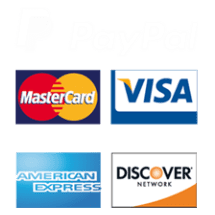 Other: Helium Quality Latex Balloons, 50 PER bag. 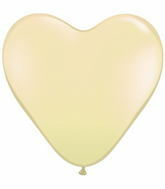 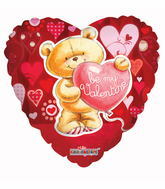 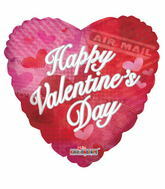 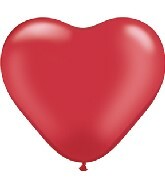 Other: Qualatex Latex Heart Balloons, 100 PER bag.